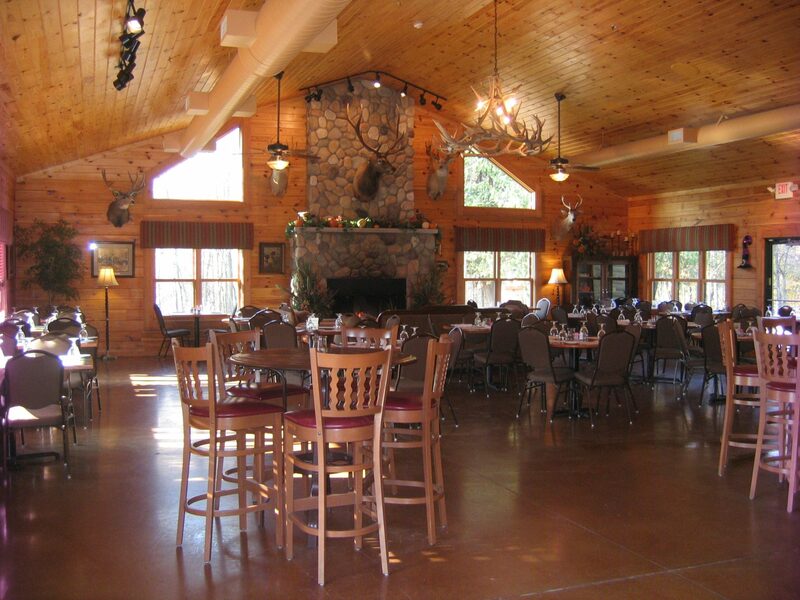 Woodfire offers a Full Service Casual Dining Restaurant and Bar, Sporting Clay Courses, Seasonal Pheasant & Chukar Hunting, 3D Archery, Corporate Events, Banquets, Weddings & Social Gatherings. Woodfire is formerly known as Triple J Wing & Clay. Enjoy the warm ambiance and charm of the log cabin where you can relax and unwind. Our menu features a variety of specialty sandwiches, burgers, soups, salads, homemade pizza, dinner plates, Friday Fish Fry and chef’s special dishes. A full range of options are available for your group, and every offering beats another meeting in a traditional corporate boardroom. 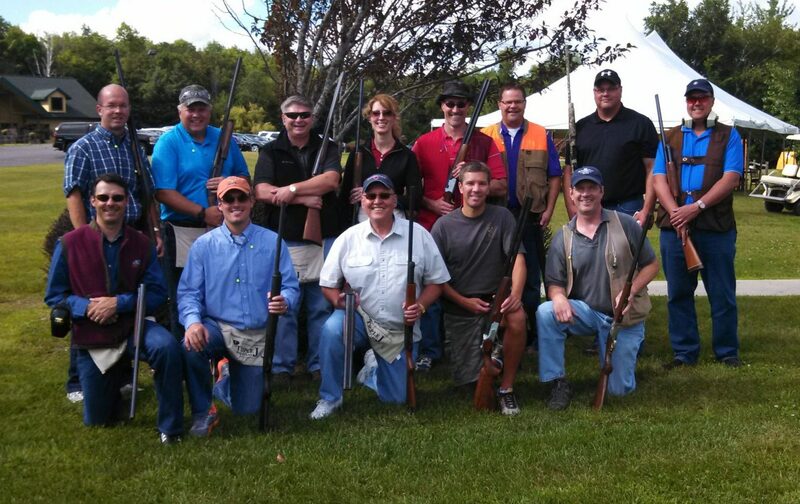 From upland hunts, sporting clays, archery and team building exercises, Woodfire is the perfect setting for increasing team morale. The uniquely rustic setting is ideal for a wide range of social gatherings. 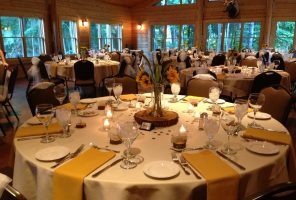 Whether you are looking for a venue for rehearsal dinners, birthday parties, a bachelor / bachelorette party, the atmosphere at Woodfire Lodge always creates an unforgettable experience. Woodfire Lodge is a premier location for outdoor wedding ceremonies with spectacular views and a stunning backdrop. 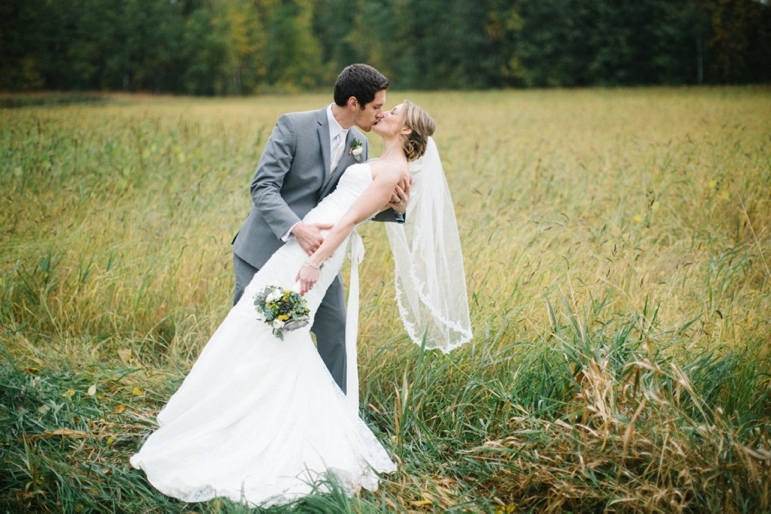 Surrounded by your family and friends, Woodfire Lodge is the perfect place to begin the next chapter of your lives. 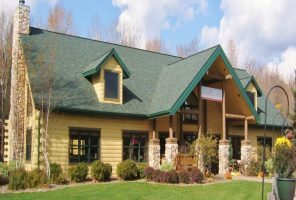 Woodfire Lodge offers a unique rustic atmosphere including a full bar, casual dining and outdoor patio area in an atmosphere you won’t forget. We specialize in Corporate Events, Team Building, Meetings, Banquets and Social Gatherings. 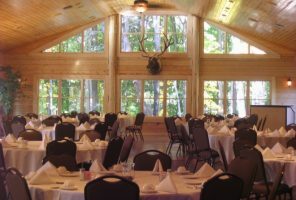 Woodfire offers a unique location for your wedding from beginning to end in a beautiful rustic woodland setting nestled among over 500 acres. 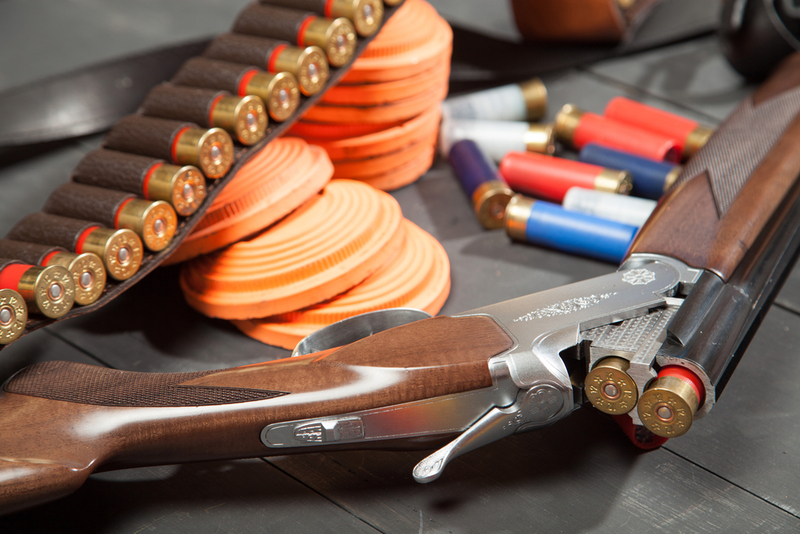 4 Sporting Clay Courses, Pheasant Hunting, Tower Shoots, Challenging Side Games, Fully Enclosed and Heated 5 Stand, 3D Archery, Corporate Events, Seasonal Leagues, Shooting Instructions, Gun Rental, Ammunition, Pro Shop Items, Gun Cleaning Service. 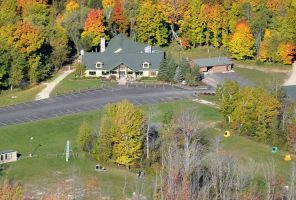 Woodfire, formerly Triple J Wing & Clay, is Northeast Wisconsin’s most premier upland game hunting preserve & shooting range available for everyone to enjoy. 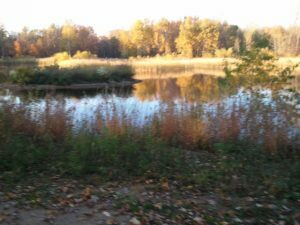 Woodfire is a state licensed hunting preserve with over 500 acres of professionally maintained land providing upland enthusiasts a premier hunting experience. Woodfire offers the outdoors person many experiences including Pheasant Hunting, Tower Shoots, 4 Sporting Clay Courses, Challenging Side Games, Fully enclosed and heated 5 Stand, 3D Archery, Corporate Events, Seasonal Leagues, Shooting Instructions, Gun Rental, Ammunition, Pro Shop Items, Gun Cleaning Service. 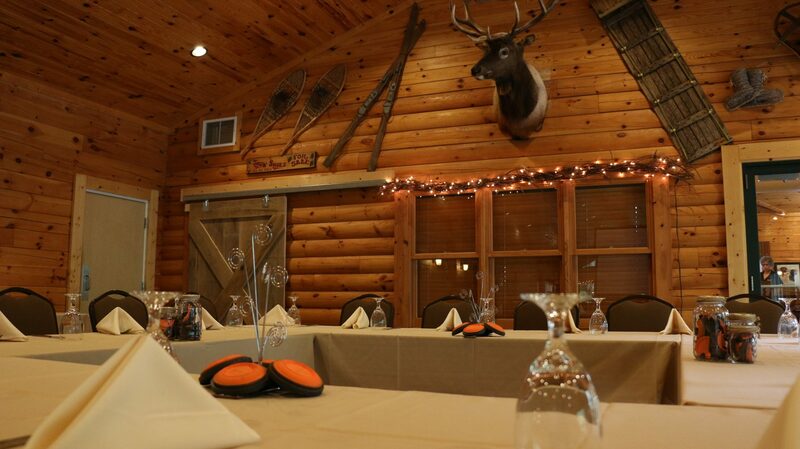 Woodfire Lodge is an excellent choice for all your special events. We specialize in wedding ceremonies, receptions, reunions, conventions, business meetings, company luncheons, banquets, bridal showers and social gatherings. Plan your next event here!